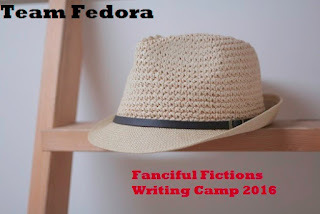 Here is my first entry for Anomyous A’s writing camp, FFWC. If my life was a drama, and I had to write the pilot episode, it would be about the day I met Joe. The day that I met Joe was like any other ordinary day – I was walking down the street from school. To my right, there were windows of shops and stores. To my left, there was the road full of busy cars. I happened to look down and that’s when I saw Joe. At first I had to do a double take – that man sitting on the sidewalk looked just about like the mayor’s identical twin! But I realized that from the looks of him, Joe was a homeless man. “Please, miss,” he struck up at once, urgency in his voice. “Is there anyway that you could possibly buy me something to eat? I don’t want money, just food. Maybe McDonald’s?” His eyes pleaded with mine, and I dearly wanted to help this homeless man. I ran a few yards ahead and opened the door to McDonald’s, all the while my head was spinning with insane ruminations. What are you doing?! You’re not supposed to talk to strangers. What would mother say about you buying McDonalds for a homeless man? But something deep inside my heart drove me to help that man. I didn’t know his situation or his problems, but I wanted to help in anyway I could. Compassion drove me to spending all my pocket money for that one burger, but the indescribable look on Joe’s face was more than a reward. 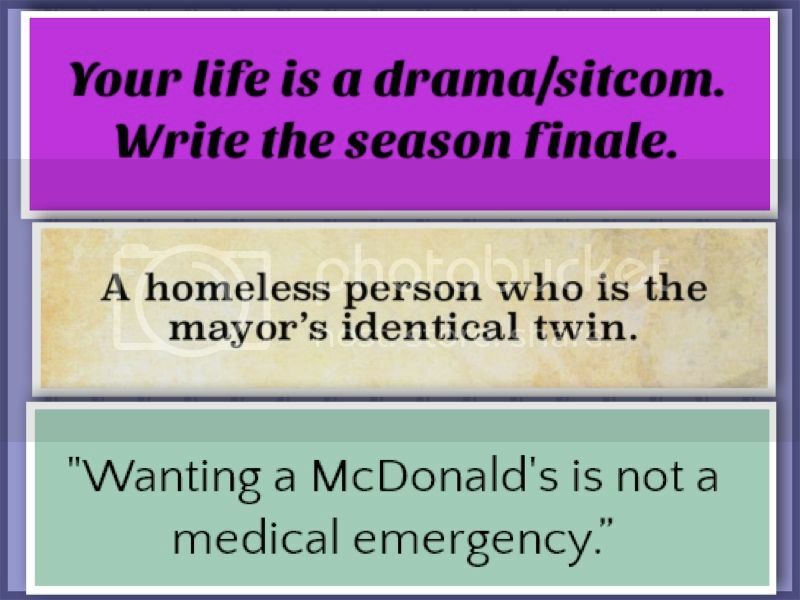 Now, if my life were a drama, and I had to write the season finale, it would be where I am now. I own my own homeless shelter that has helped hundreds of people and families over the years find jobs and homes. That beginning episode, that day I met Joe, birthed benevolence in my heart that I will never forget to this very day. This is awesome!! Your an amazing writer-have you ever hosted a writing camp before?